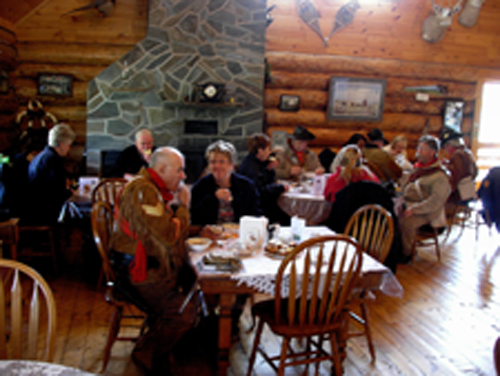 This unique Log Cabin Tea House provides a special ambiance for you to enjoy while you sip tea in fine china tea cups with saucers and taste the delicious baking of the volunteers who donate their time to serve you. 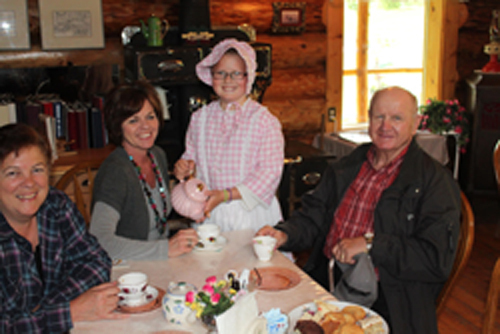 Your experience at the Frenchman Butte Heritage Centre will surely be a memorable one. Hours of operation are from 10 AM - 5 PM during our summer season. 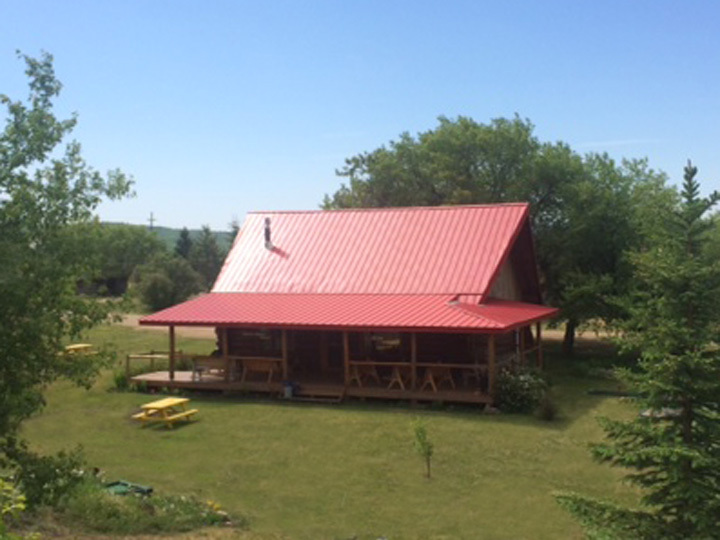 We open on weekends beginning May long weekend and swing into 7 days per week just after Canada Day. Contact us for more information or to let us know if you have plans for a group visit.